Catholic Charities of the Diocese of Gary Inc. 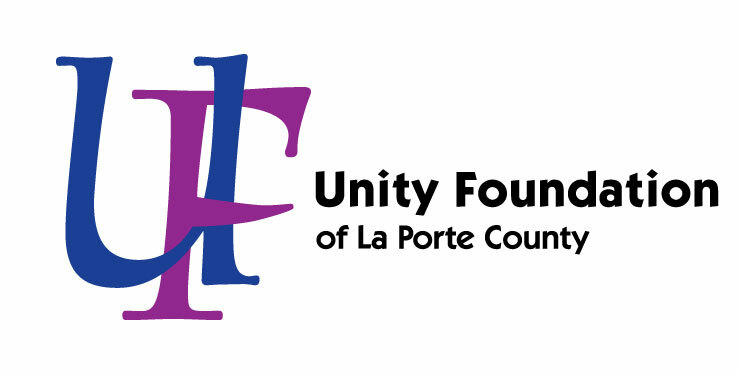 The Catholic Charities of the Diocese of Gary Inc. was started in 2000 to provide a Christian response to help meet a variety of human needs in La Porte County. To Learn More About Catholic Charities of the Diocese Click Here!